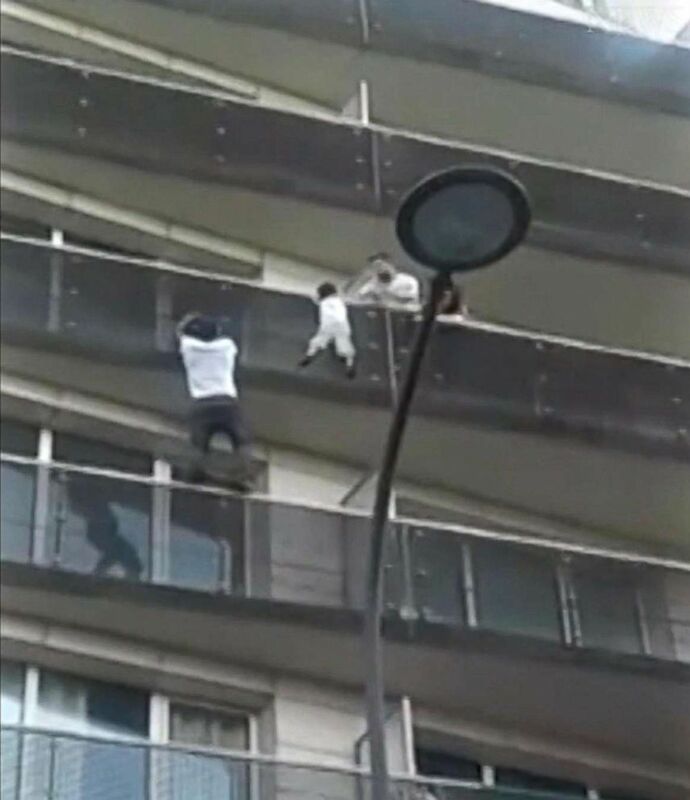 Authorities charged the father with “failure to meet parental obligations” after his son was seen in videos dangling from the fourth floor of a Paris building, Paris prosecutor François Molins told the BFM television network on Monday. 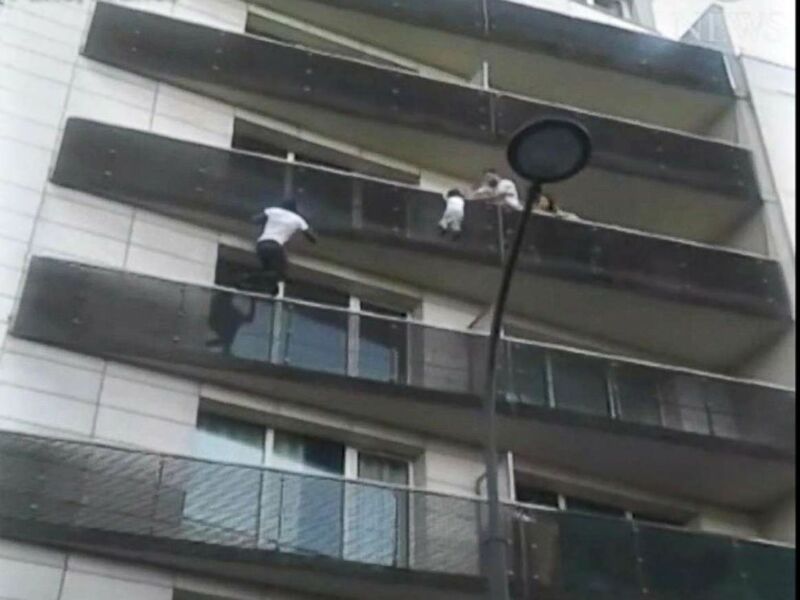 A migrant from Mali was hailed as a hero after scaling the building and pulling the young boy to safety. 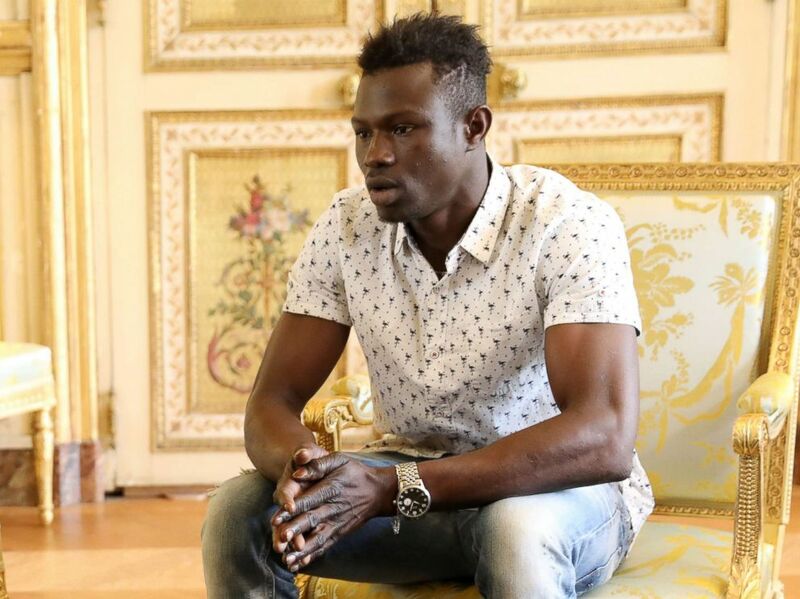 Videos of 22-year-old Mamoudou Gassama’s climb went viral and French President Emmanuel Macron said he would put Gassama on a fast track to citizenship. 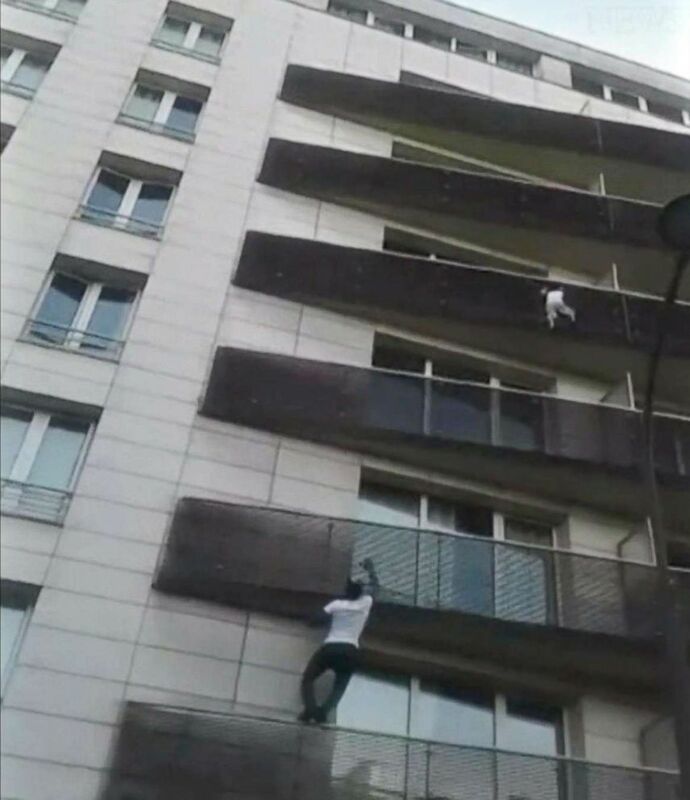 The boy’s mother was not home either, Molins said, because she was visiting France’s Réunion Island, in the Indian Ocean, with family members.